Shortly after someone knocks on my door. Ohhh. Trick or treat. Should I be scared? Outside stands my friend, in a Viking outfit and a box of (slightly demolished) cup cakes for me. “This is how I went to work today!”, she says with a big smile. Well – that fits perfectly, and wins the Herringbone price for the best Halloween outfit, on a Global Head of HR for a Silicon Valley software company. Friday, Oct 25, 5.06pm. iPhone reactivated, restored and functioning. With data as of October 23, noon. Dear Apple: I love you. Your product features are unbeatable, and your service outstanding. Getting a new SIM card and SIM card holder and a functioning phone same day, was fantastic. Dimitri: thank you for calling the cop and for pulling up “Find iPhone” on your Sportique store computer. Anna Sandgren, E. Denise Johnson, Roger Francisco and team: having a team that know what they are doing and if not, create from what is, is fantastic. I’m glad I could join the photo shoot in the end. Denise, Tatiana, Agatha and Valencia – you looked beautiful. 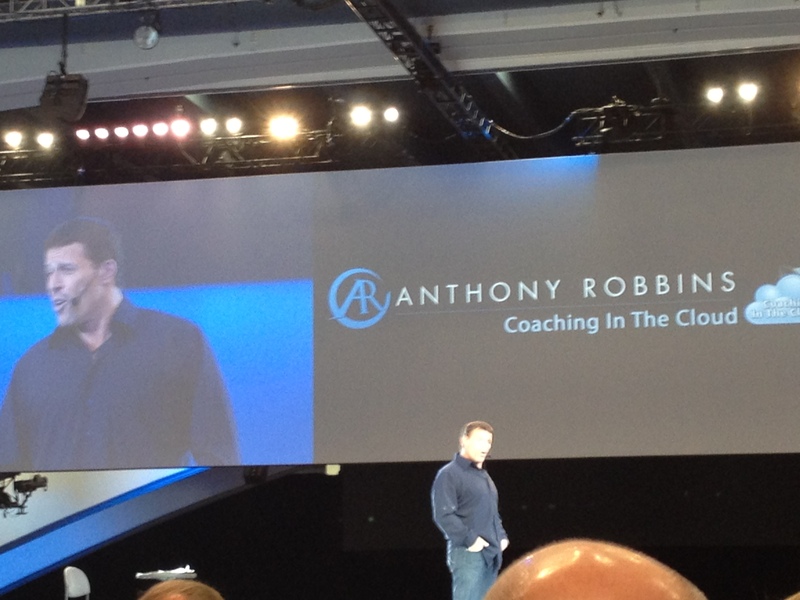 Especially in those LLXLLQ shoes 😉 You are such pro’s – an honor to work with you! The Michael Boris and GreenBlackDress clothing was a very nice, classy and classic complement as well. SFMTA – you only did your job – but you better accept my citation protest for the $501 car tow fee and $83 parking ticket, due to me being stuck at the police department processing the claim. 1. No matter time and location: don’t walk with valuable things in your hand that can be easily taken away from you. 2. If someone robs you – it is worth running after and screaming – other people will help. 3. The iPhone app “Find iPhone” is outstanding. Having the police on the phone and being able to tell them the exact corner where the phone is located helped track down the thief. 4. The back seats of Police cars ain’t made for comfort – you don’t want to sit there. 5. And finally – it is true what they say: Ladybugs brings you luck. This was my screen “savior”. If my letter to the 14 year old boy, who stole the iPhone from my hand when I was standing on the street looking for a store, impacts him in a positive way sooner or later – then this was all worth it. 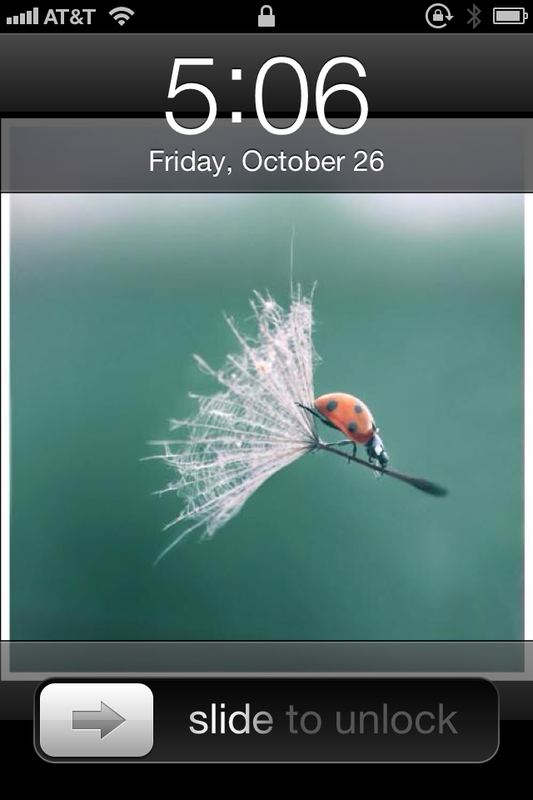 That is my last wish to this ladybug before I change the screen saver. Yesterday was quite a day – from beginning to end. It ended well, and I’m glad it is over. Enjoy the weekend all. Keep dancing in the moment! 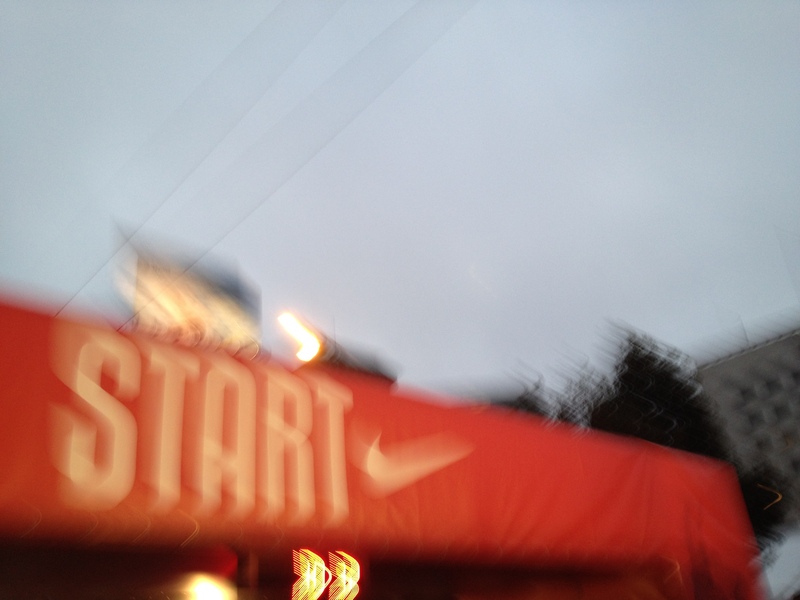 Well… I passed the start line. Mile 8 I turn to my iPhone to turn on some trigger music. The phone dies on me! Mile 10 my knees start to really hurt. I’m speed walking – feels much better. Mile 11 comes one cheer zone with Michael Jackson music Beat it! – and I suddenly run faster than after start line ?!?! until I can’t hear the music. My image of the San Francisco Fire Fighters was misleading. But they were classy in tuxedo. The post finish line massage was nice! Late lunch with runner friends and supporters super nice. Ice bath was not as bad as I imagined it. I hope it makes magic and that I can walk down the stairs tomorrow. Sorry knees – will prepare you better next time. And even if it’s misty and foggy, I’ll wear sun screen next time. And, dear iPhone – I may have taken an hour longer to run this race than 10 years ago – but I’ve got more juice than you’ve got! And seriously – we gotta change that, partner! After all, 3.08hrs for 13.1 miles given circumstances, is quite ok. Seeing those t-shirts with mom and dad on, in a race fundraising for Leukemia and Lymphoma Cancer, makes it real. So the big question is, from someone who hasn’t run half as much as the first half marathon 10 years ago: what will keep you (me) running and cross The Finnish Line? You may borrow that Tiffany Necklace for special occasions 😉 Wish me luck this upcoming Sunday at The Nike Women’s Half Marathon. We have the expression in Swedish: The art of cooking a soup of a nail. Basically, to create something with very little or no resources. It comes from an old Scandinavian tale, telling the story of a man who made soup from a rusty nail. Which resource are you drawing upon today? Went to the best concert last night. More about that later. We started singing on the way home in the car. With this one song, the lyrics didn’t really come to mind, more than the title section… “Gimme Gimme Gimme….” Do you remember? So, what would we do without google, or youtube?! Found it! And I later found myself this morning, brushing my teeth, with the iPhone earphone plugged into my ears, door closed, brushing in rhythm, singing along in my mind, and dancing away – remembering the year of… 1985. Wohoo! So good! 🙂 No? I actually think it was the year when I was in 3rd grade, one too low to go to the “Mellan stadie disco” for grade 4-6 in the Parkhem School. Without false ID (:O – no, we didn’t even know what that was) – I did go. And came in. And I won the dance competition with the comment “Lillen vinner”. The kid wins. Young grows old, small grows tall, and these days… the big ones are the winners. LLXLLQ – need no more. The size is a plus!